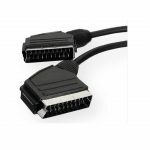 A 21-pin SCART plug to plug connecting cable with standard AV wiring. 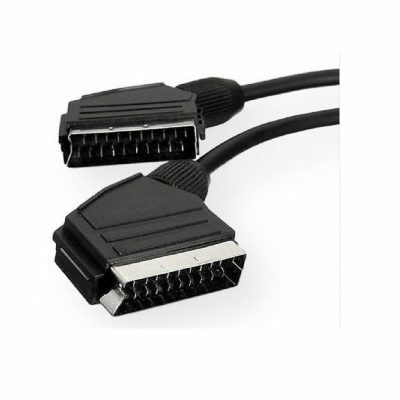 The pins are connected with overall screen. 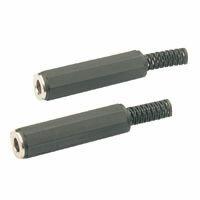 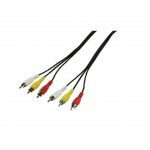 For connecting AV equipment such as TVs, VCRs, DVDs, etc.